As far as we are informed sends the radio station Radio TV Bendele from the country Congo. 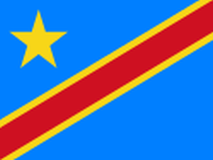 More Info: The Democratic Republic of the Congo is a country located in Central Africa. It borders the Republic of Congo, Central African Republic, and South Sudan to the north, Uganda, Rwanda, Burundi and Tanzania to the East, Zambia and Angola to the south and the Atlantic Ocean to the west. It is the second largest country in Africa by area and the eleventh largest in the world. 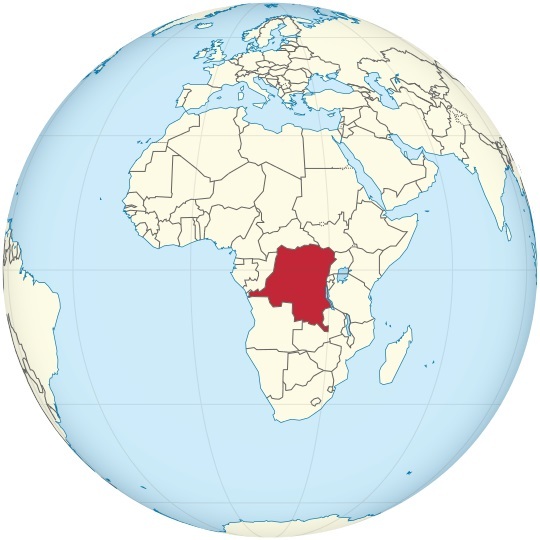 The Democratic Republic of the Congo is the most populous officially Francophone country, the fourth most populous nation in Africa and the nineteenth most populous country in the world.